2.How long can I get the quaotation9 We will give you the quotation within 48 hours(Considering the time difference). 3.How can I get a sample for testing9 We will offer free or charged samples depends on the products. 4.How long will you produce the parts9 Normally three weeks,we will arrange the produce schedule depends on the quantity and the delivery. 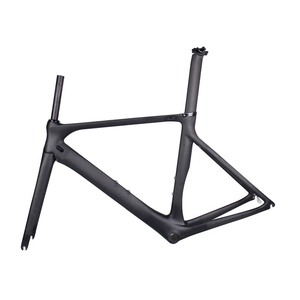 7 YRS Shanghai Yunkai International Trading Co., Ltd.
7 YRS Kunshan Baichuan Precision Parts Co., Ltd.
Q: How long is your delivery time9 A: Generally it is 5-10 days if the goods are in stock. or it is 15-20 days if the goods are not in stock, it is according to quantity. Q: What is your terms of payment 9 A: The payment term is 30% deposit with order and 70% balance before shipment. 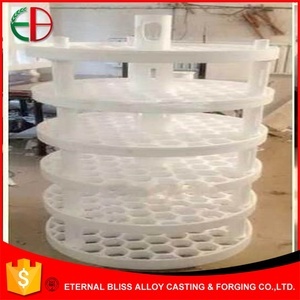 3 YRS Wuxi Eternal Bliss Alloy Casting & Forging Co., Ltd.
2 YRS Guanxin Mould Co., Ltd.
Q: Where is your factory and how can I visit it9 A: Our factory is located in Shenzhen city and welcome to visit our factory any time you are in convenience. Q: Is there any MOQ required9 A: There is no MOQ required, but the price for small quantity would be higher than big quantity. Q: How is the warranty of the products quality control9 A: We hold the tightend quality controlling from very begining to the end and aim at 100% error free. 3 YRS Shenzhen Tuofa Technology Co., Ltd.
2. Rich experience and good technology support ( with senior and professional engineers with more than 10 years experience). 6. Strict inspection we do during operation 1.We have s pecialized QC testers to check the products quality according to different customers. 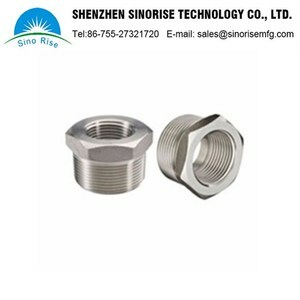 Q4:Can You Strictly Follow The Tolerance on Drawing And Meet The High Precision9 A:Yes, we can, we can provide high precision parts and make the parts as your drawing. 1 YRS Kunshan Xinzhengsheng Electronic Technology Co., Ltd.
2. Rich experience and good technology support 3. Manufacturer and Trade Company. 6. Competitive price with high quality. 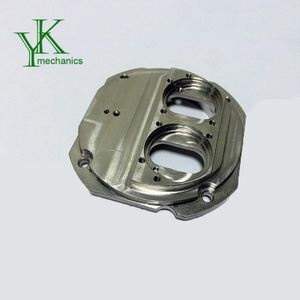 Direct Contact: Angela Yip/Trading Manager Kunshan Scienake Precision Machinery Co.
1 YRS Shanghai Langjue Mould Co., Ltd.
2 YRS Suzhou Odai Industrial Co., Ltd.
2. 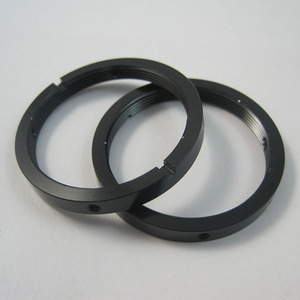 With experienced technical engineers and modern inspection equipment, our factory can help you to lower cost at the moment of worldwide financial crisis. 3. We are committed to focusing on the client's demand and satisfaction, and to providing high quality products at competitive prices according to your drawings or samples. 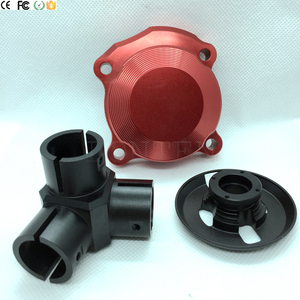 5.How to get an accurate quotation9 A: If you are interested in our products, please provide us with below information: &diams; Drawings, photos or samples of products. 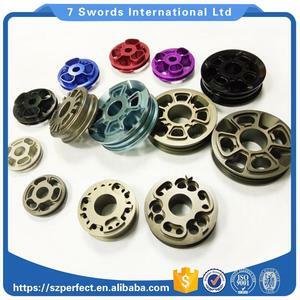 Alibaba.com offers 4,897 pit parts products. About 1% of these are machining, 1% are construction machinery parts, and 1% are cast & forged. 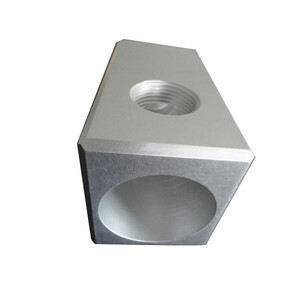 A wide variety of pit parts options are available to you, such as steel, iron, and stainless steel. You can also choose from free samples, paid samples. There are 4,897 pit parts suppliers, mainly located in Asia. 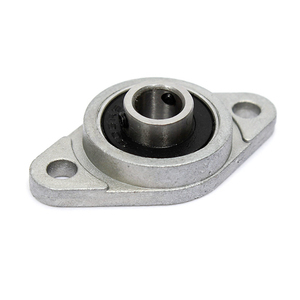 The top supplying country is China (Mainland), which supply 100% of pit parts respectively. Pit parts products are most popular in North America, Western Europe, and South America. You can ensure product safety by selecting from certified suppliers, including 1,228 with ISO9001, 468 with Other, and 62 with ISO14001 certification.